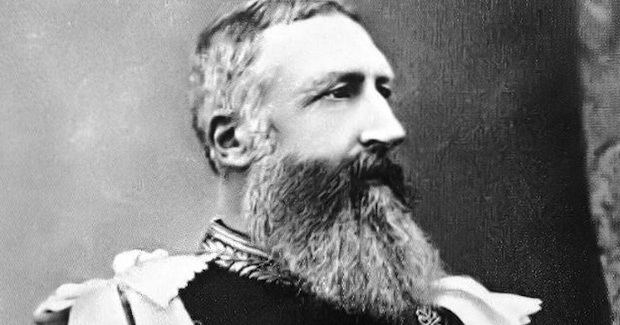 His name is King Leopold II of Belgium and the living incarnation of evil killed over 10 million innocent people in what is now called the Democratic Republic of Congo. To fulfill his dream to establish Belgium as an imperial power, Leopold led the first European efforts to develop the Congo River basin, founded his own private colony – the Congo Free State – in 1885 with the pretext to improve the lives of the native inhabitants, only to annex it as the Belgian Congo in 1908. Under the reign of terror instituted by Leopold, as many as 10 million Africans lost their lives to one man’s greed, exploitation and brutality that Africa and the world must not forget. Presenting himself as a philanthropist eager to open the heart of Africa to Christian missionaries, Western capitalists, and Western civilization, Leopold embarked on an ultimately successful effort to make a vast fortune from his new possession by committing widespread atrocities against his colonial subjects. The photo above shows a man named Nsala Wala with his daughter’s hand and foot. 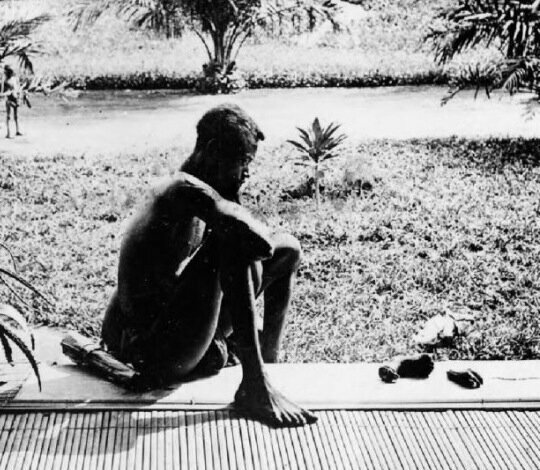 Alice Harris, working as a missionary in the Congo, took the photo in May 1904, after he had come into her mission at Baringa with a small package containing the severed body parts. “Some were beaten or whipped to death for failing to meet the rigid production quotas for ivory and rubber harvests, imposed by Leopold’s agents. Some were worked to death, forced to labor in slave like conditions as porters, rubber gatherers or miners for little or no pay. Some died of the diseases introduced to (and spread throughout) the Congo by Europeans. And still others died from the increasingly frequent famines that swept the Congo basin as Leopold’s army rampaged through the countryside, appropriating food and crops for its own use while destroying villages and fields. Ever wondered why the world and the media don’t remember Leopold and why his name doesn’t produce fear, hatred, and sorrow? Leopold ensured that his crimes would never make it into the history books. Shortly after the turnover of the colony, Hochschild writes, the furnaces near Leopold’s palace burned for eight days, turning most of the Congo state records to ash and smoke. Is there a hidden agenda to not talk about genocides in Africa perpetrated by European capitalist monarchs? There’s a Wikipedia page called “Genocides in History” but the Congolese Genocide isn’t included in the list despite the fact that attempting to eliminate a portion of the population is enough to qualify as genocide under the UN convention. Wonder why?